The entire application can be completed from your couch using a smartphone, tablet, or computer with a camera. You’ll need to enter some basic personal information, past experience, and your Social Security/Social Insurance Number for a background check. You’ll also need an approved form of identification on hand (a passport, driver’s license, government issued ID; not school IDs or government benefit cards) that you can take a photo of and upload for verification. How do I become a handyman? 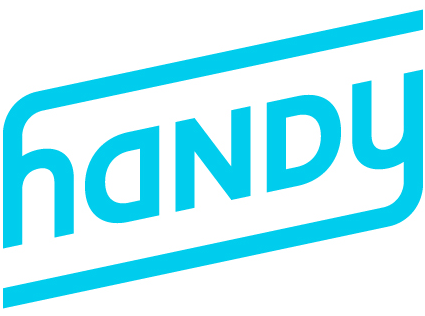 Why does Handy need my Social Security/Social Insurance Number?